"SJP", or "Bridge of Spies"? | Richard Altenbach, composer, violinist. 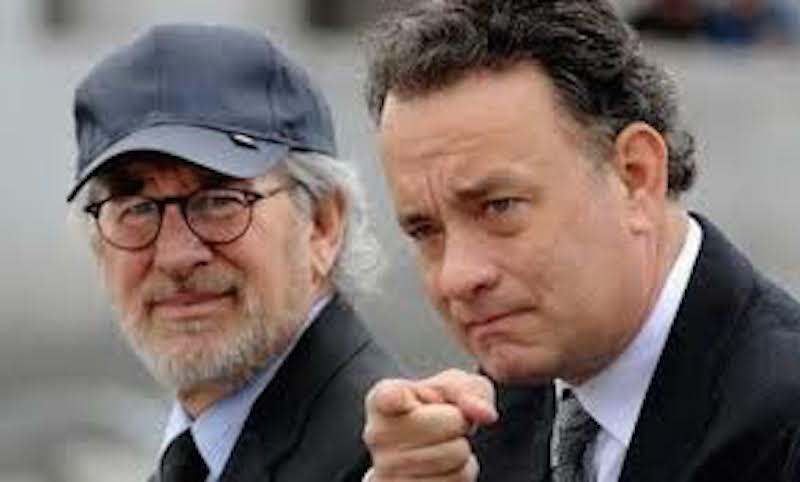 Home >> Blog >> “SJP”, or “Bridge of Spies”?